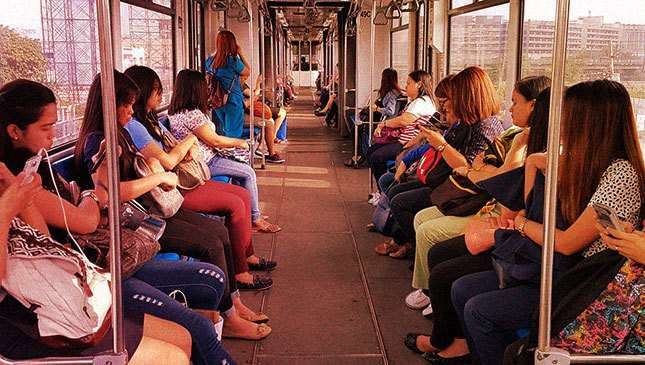 Often times, the feeling of commuting in a packed train is described as akin to a being stuck inside a "can of sardines." What they don't tell you though is that some of your fellow sardines are in there with the sole purpose of stealing your hard-earned s***. If that bit reads like there's a bit of hugot to it, you're not wrong. 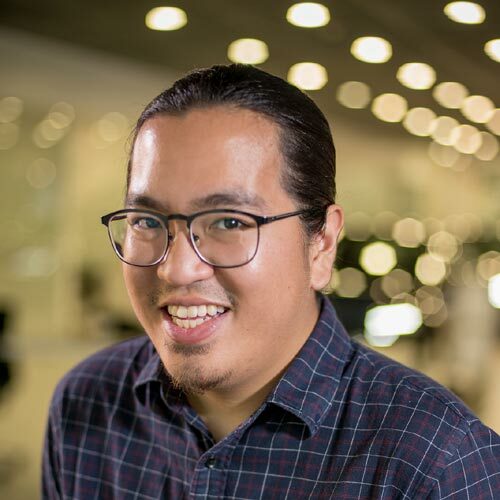 In my eight years of commuting via the MRT and LRT, I've had unscrupulous individuals try to make away with my property four times--twice unsuccessfully, the other two I wasn't as lucky. And those are just instances that I can count. I've lost track of how many times I've exited a train with my backpack's zipper opened. Two months ago, I just had it. A group of thieves squeezed me into a corner inside the MRT and stole my newly-gifted Fitbit--yes, of all things, a Fitbit. They took it when they realized I knew what was up and covered my pockets. After the incident, I knew I had to do something: It was time to pickpocket-proof my commute. 1. Your defense begins before you enter the station. Thieves don't pick their targets at random: They can spot you and your gadget even before you enter the train. 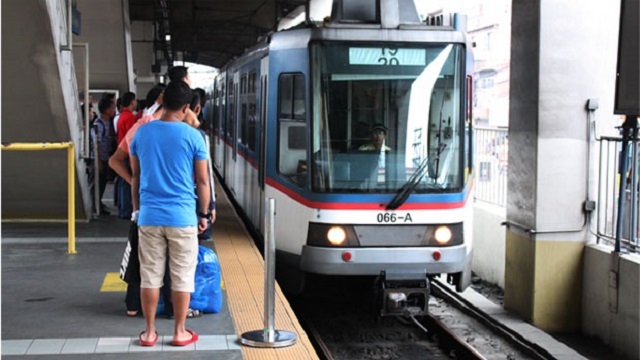 Try to refrain from bringing out your valuables and using electronics as soon as you get within a station's vicinity. Even a dangling cable dangling is enough for them to set their sights on you. 2. Know how thieves operate. Most of the time, these punks work in groups during rush hour when trains are at full capacity. The most common modus to watch out for is when they muscle you into a corner under the guise of passengers entering and exiting the train. Before you know it, you're surrounded and they've taken your belongings. 3. Use common sense. Sometimes, it doesn't take much to ward of thieves, and a little common sense goes a long, long way. Do not place your wallet or phone in your back pocket, and never bring out your gadget inside a train packed to the brim. Ensure they're securely tucked inside your front pockets if ever you decide to leave them there. 4. Your bag is there for a reason. After my last experience, I've decided to store all of my valuables inside my backpack before embarking on my commute. 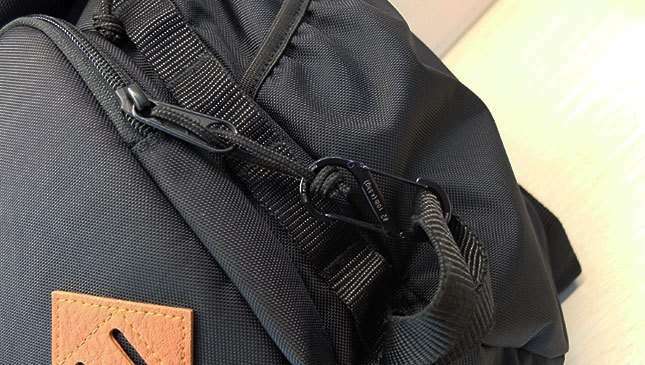 You can put them inside your bag's front pocket, though they're more secure inside the main compartment--most likely they won't risk rummaging through there. 5. Speaking of bags, pick a good one. 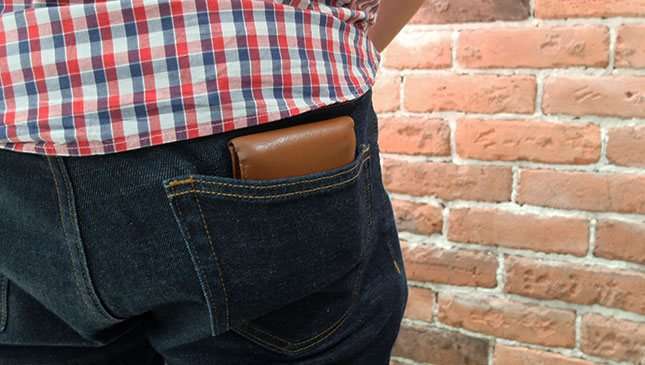 We're not just talking brands here--just choosing the right design can turn off pickpockets. I chose a top loader backpack, or one that only opens from the top. This means anyone who wants to get to whatever goodies I've placed inside will have to do so using an entire arm's length. Take into account my height and it's near impossible to take anything from inside the main compartment without me noticing. If you want extra security, you can pick products made from tougher material for extreme cases when they try to cut through. My particular backpack is made from 840 denier polly-ballistic fabric. Denier refers to fiber thickness, and usually the higher the denier, the tougher the material. I also chose a plain black color to draw less attention to myself. 6. Of course, make sure your bag is secure. When situations get really tight, I wear my backpack up front to keep it in my field of view. Still, I came up with a way to keep its compartments secure even when I'm wearing it properly: S hooks. Yep. Simply 'hook' them up to the zippers, and attach them at points which 'lock' said zippers down. Get creative. 7. Know when to wait, and choose when to enter. Often times, train thieves strike as a sea of passengers is entering or exiting. All the movement serves as a distraction and gives them an opportunity or excuse to get physical and make their move. Remember: The bigger the crowd, the bolder they get. If the tidal wave of commuters gets too rough, sometimes it's best to step aside and wait. 8. If you can, don't take the train alone. Thieves are less likely to strike if there's a chance one of your colleagues will spot them. It's also more difficult to single out a target from an entire group. Of course, if it's just the two of you, don't get carried away in conversation and stay alert. 9. If you do fall victim to train thieves, please report the incident. These punks aren't 'one and dones.' In fact, some even make a living out of preying on unsuspecting passengers. Approach authorities and report the incident, however pointless it may seem to you. Details you provide can help stations improve security, or even prevent the same culprit from doing the same to someone else. You might not get your phone back, but you're not just a statistic either. 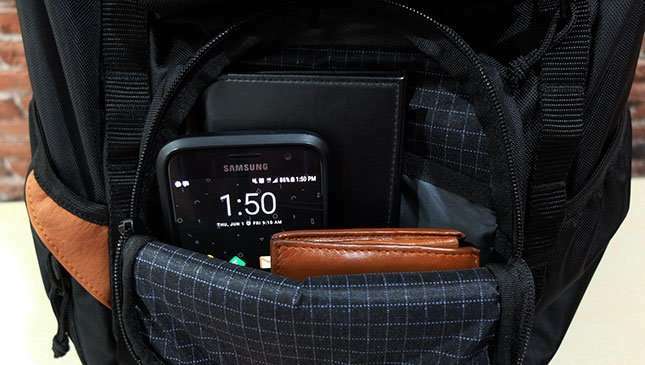 Have any similar experiences or tips to keeping your belongings safe during a commute? Please do share them with us. It might be too late for my Fitbit or your phone, but you'll be helping a fellow commuter out. 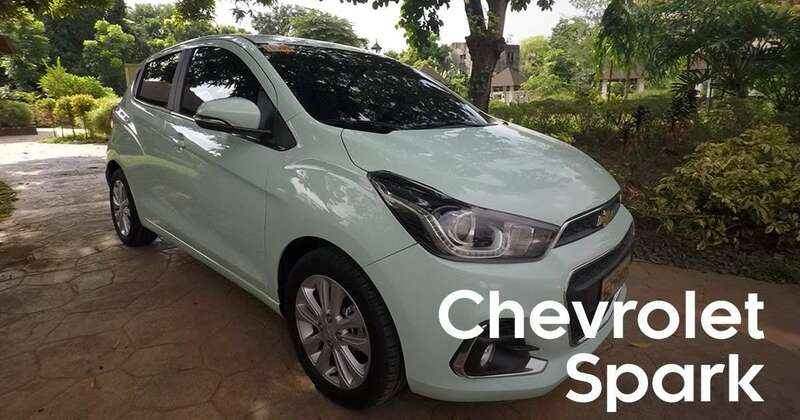 What's it like to drive the all-new Chevrolet Spark?